This handy Project Madeira preview workaround has been supplied to us by our friends at Microsoft. We suggest you read the instructions all the way through before starting, and please make sure you choose U.S. REGION or Project Madeira won’t work for sign up. There has been a US (and now Canada)-specific Project Madeira preview available for download since April at the official preview site . This requires you to provide an email address which ties to a US-related instance of Office 365. If you are in the US or Canada, this is great – but you may wish not to use your work Office account. If you are not in the US or Canada, then you can’t make it work any way via this means. For both situations, here is a way through. 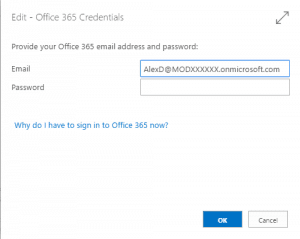 Choose the Microsoft Partner Login option. A short optional Tutorial will appear – skip it if you like. Select the type of tenant you require. Typically this would be the Standard Office 365 Demo content. In the left panel, choose Demos, and then choose Create New Demo. 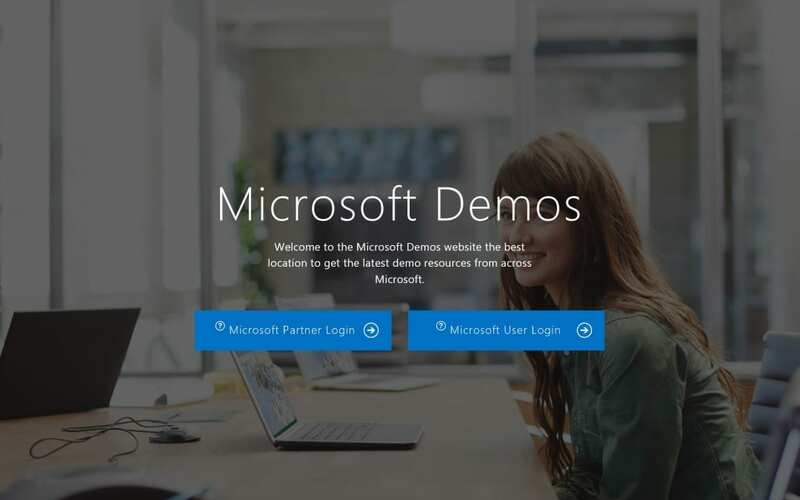 Fill in the fields, and create a new demo tenant using the quick tenant template. This gives you an administrative email account, such as admin@MOD123456.onmicrosoft.com. 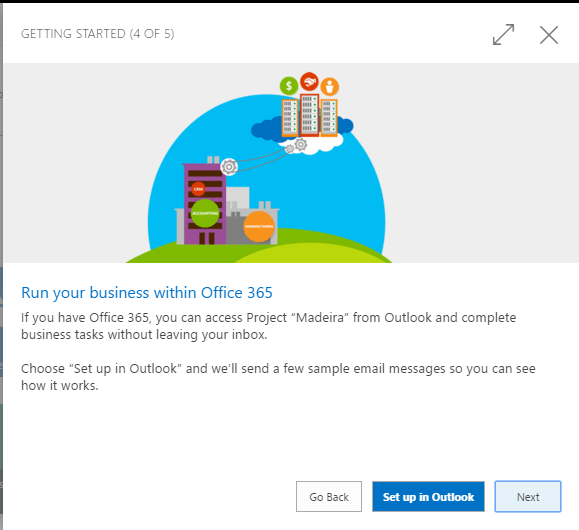 This gives you an Office 365 tenant with Project Madeira preview. On first access, you will be shown the Getting Started guide that takes you through key scenarios. Make sure you go through these steps, in particular, Step 4 – “Set up in Outlook”. 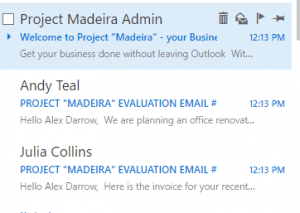 It will set up Outlook apps and send you 3 demo emails that showcases Project Madeira preview features inside Outlook. Then click “Set up in Outlook”. Use your demo credentials to login. Then you should the confirmation that the inbox has been setup. 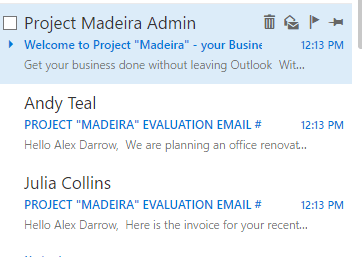 The following three emails will then appear in your inbox to showcase madeira functionality in outlook. You can add your own data to build precisely the demo you want – no one else can access this Project Madeira company unless you add them as users. Your trial will expire after 3 months. A reminder, make sure you choose U.S. REGION or Project Madeira won’t work for sign up. Hope that helps – happy Project Madeira previewing!